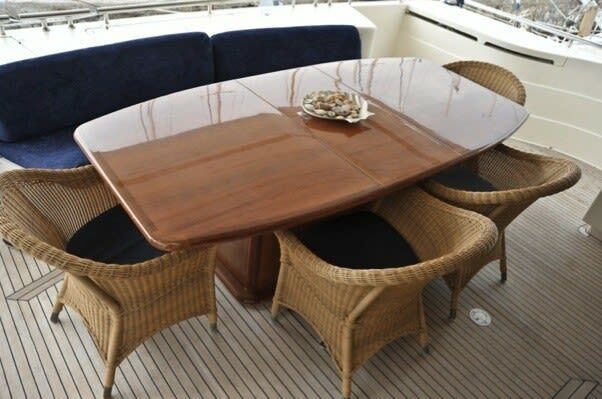 Available for skippered charter. 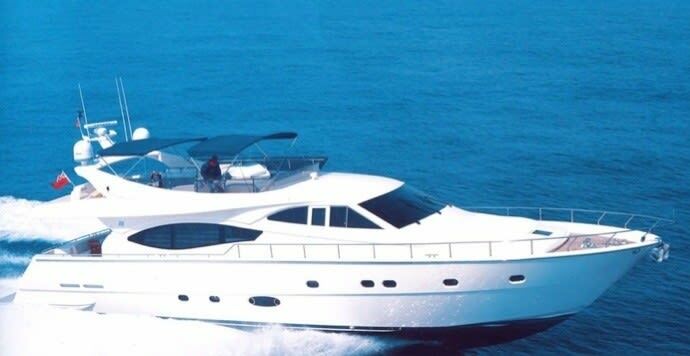 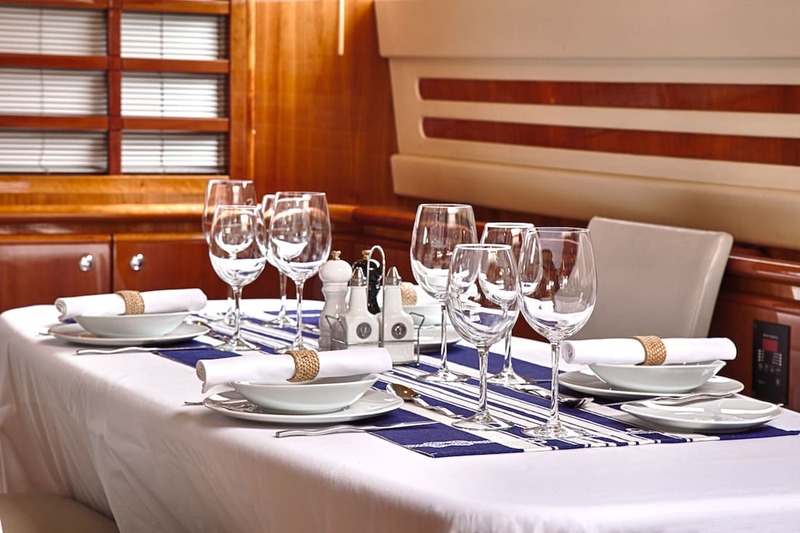 Based in Athens, Greece, for voyages around the Aegean, Ionian and Eastern Mediterranean Seas. 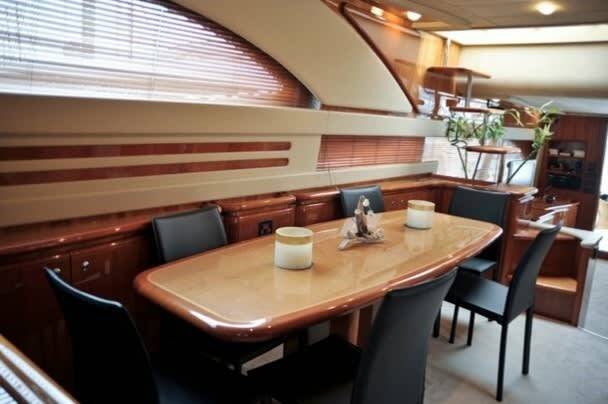 Capacity for 8 guests, not including the 4 onboard crew. 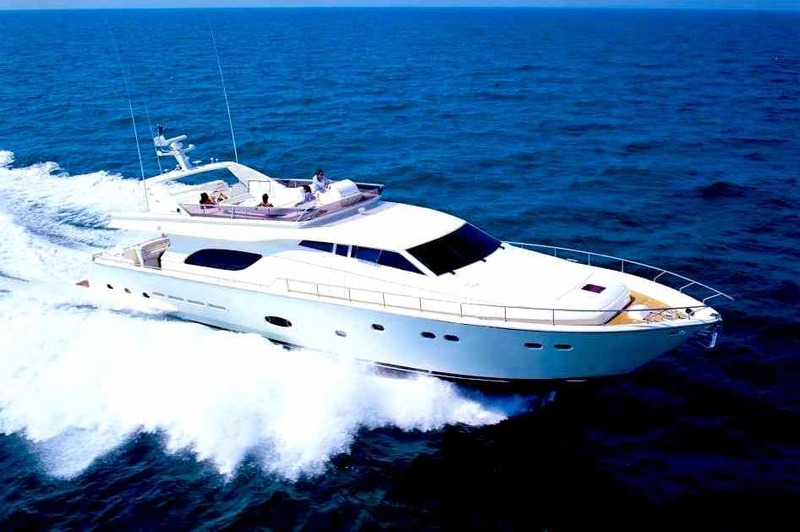 Prices start from €28000 per week. 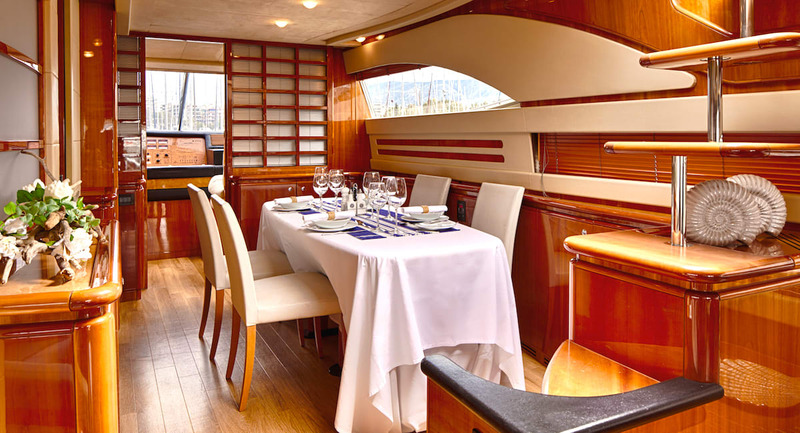 The 'Amor' is a luxury motor yacht with a cruising speed of 24 knots; she was custom built in 2002 and extensively refitted in 2014. 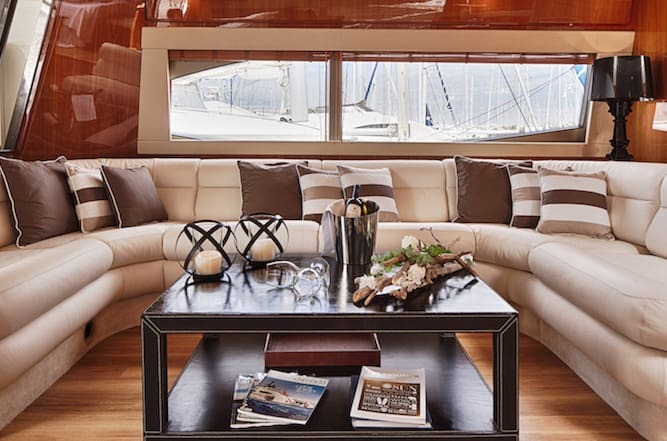 The 'Amor' offers stylish Italian-designed interior accommodation, panoramic views of the Greek coast, and spacious exterior living for all your guests. 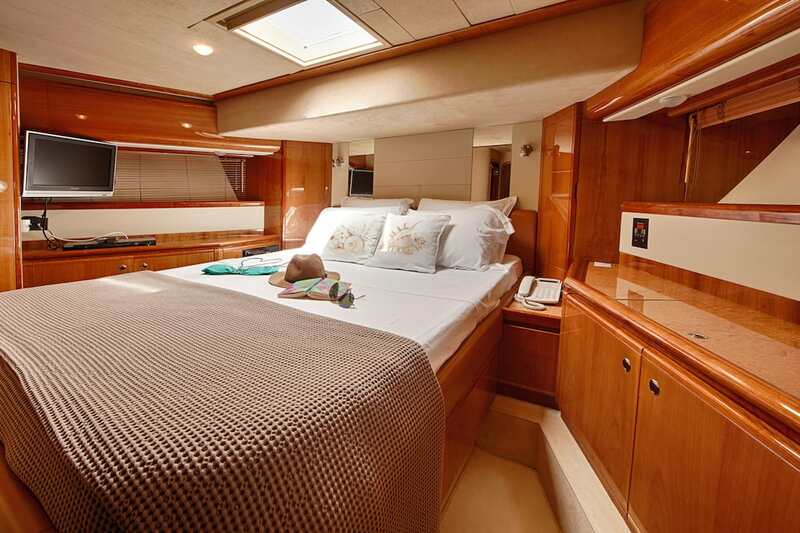 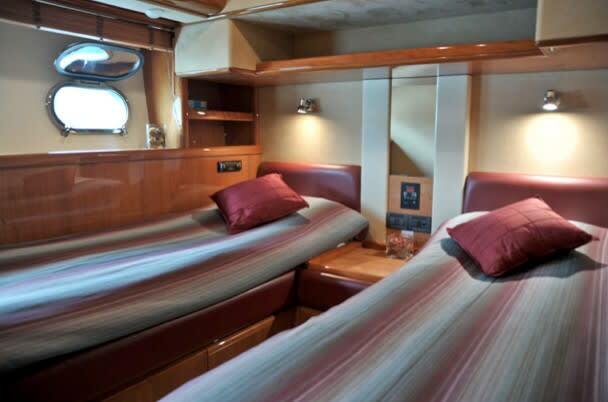 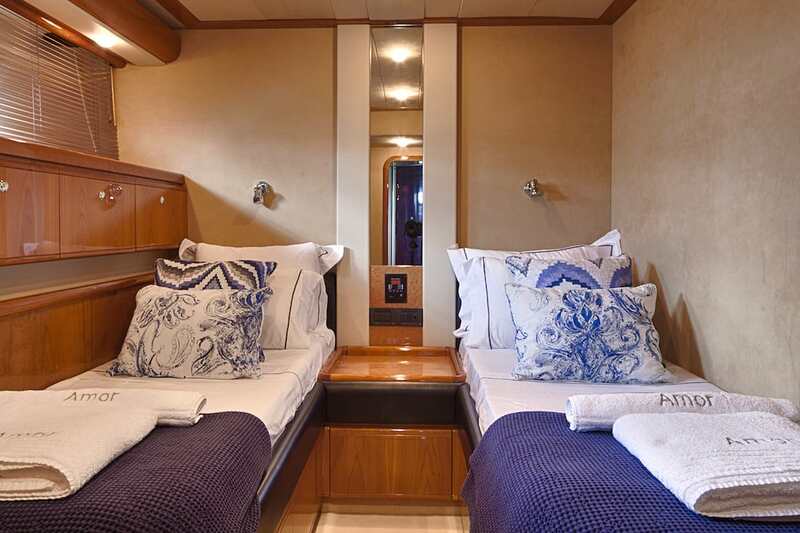 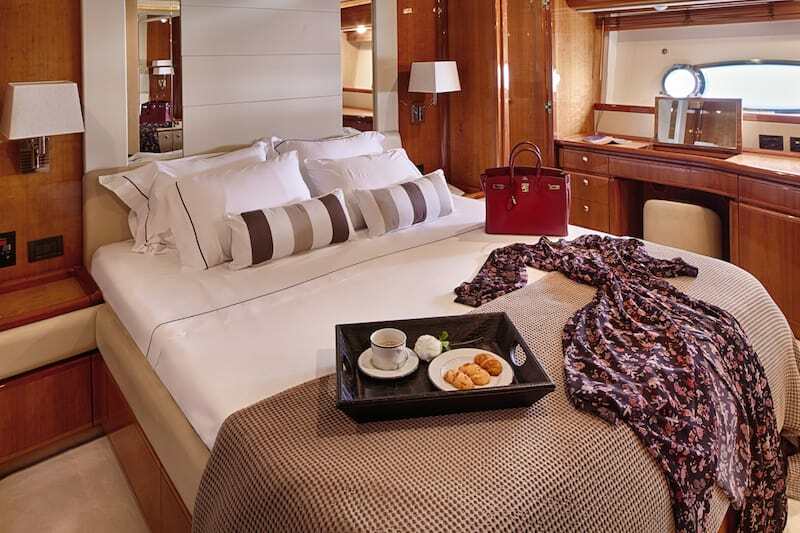 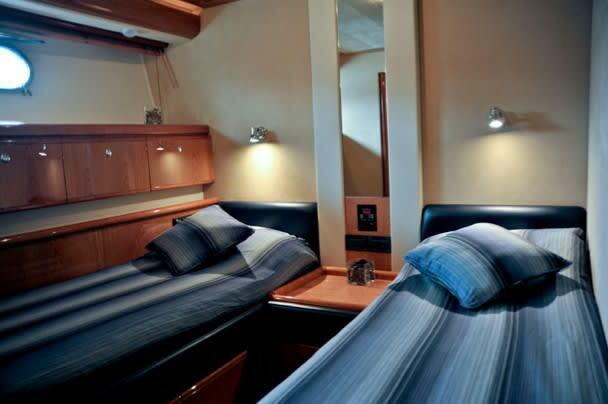 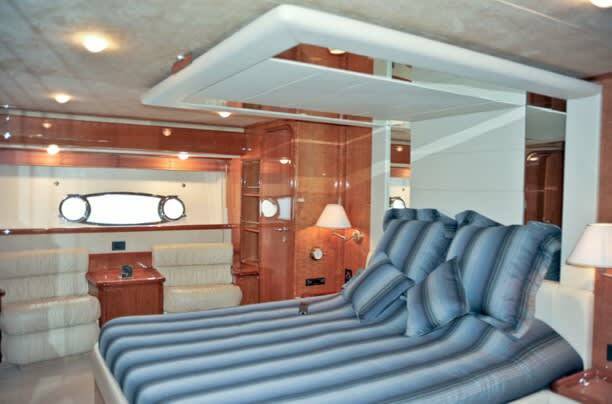 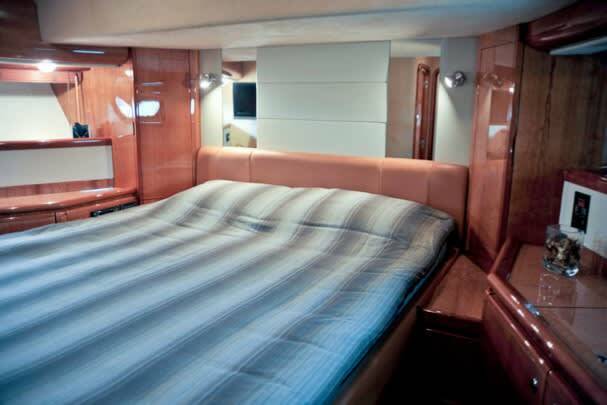 The 'Amor' sleeps up to 8 guests in 4 cabins, all with ensuites, and she also carries an additional 4 crew onboard who will ensure a relaxed experience. 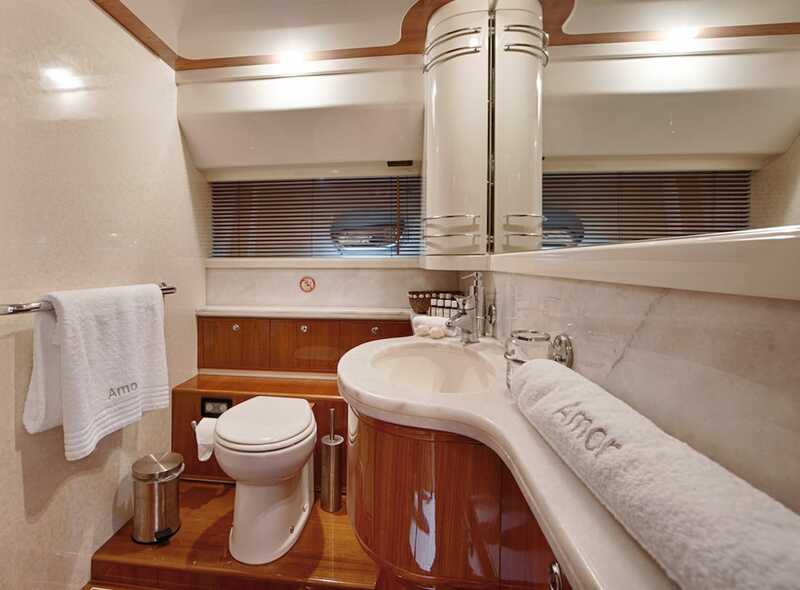 The cabins consist of a master suite, VIP room and two twin rooms, all with ensuites, TVs and external/internal telephones. 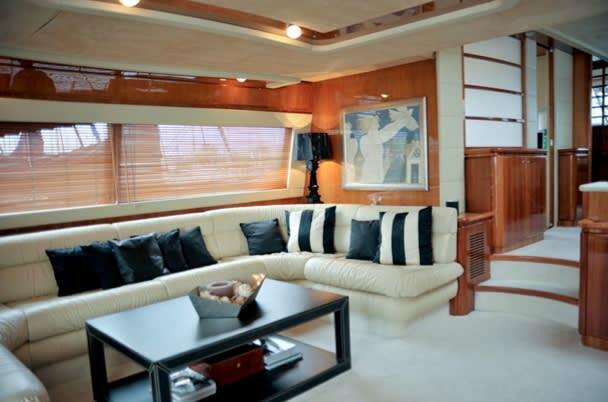 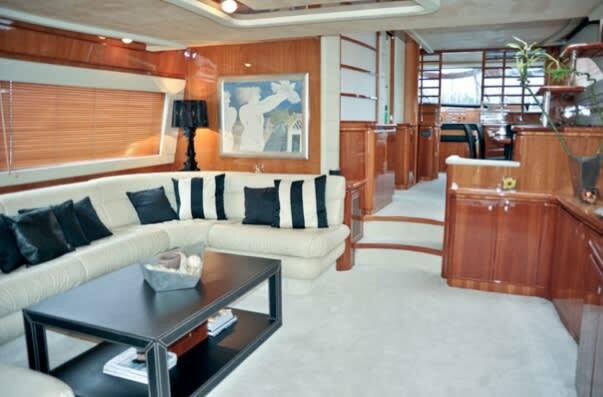 The saloon boasts a large LED TV (with Satelitte connection), a DVD player and a Hi-Fi. 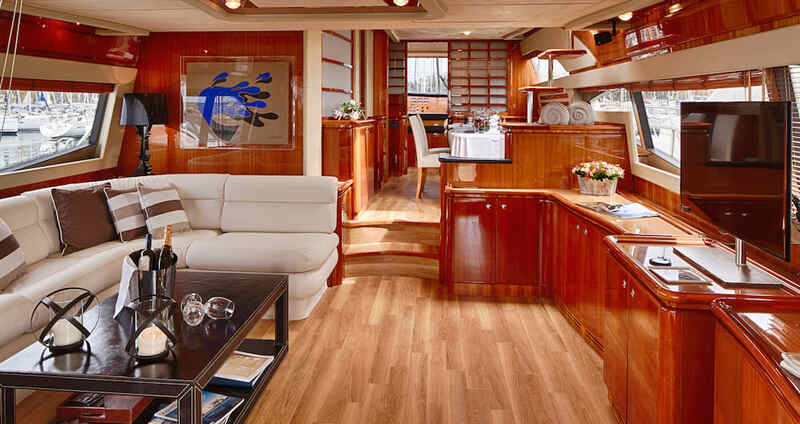 Finished in exquisite cherry, the interior is elegant and comfortable. 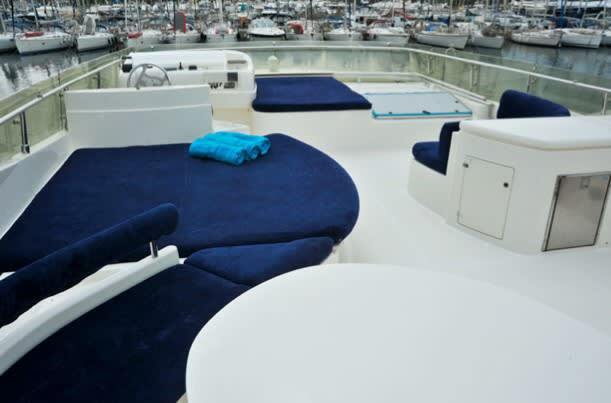 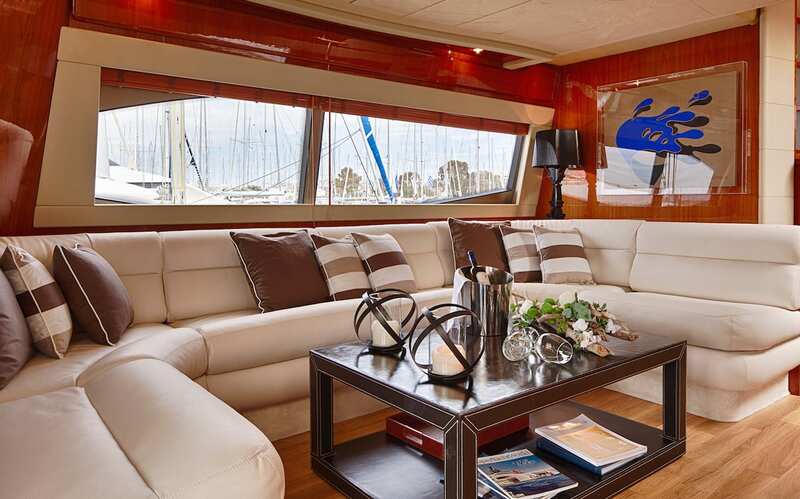 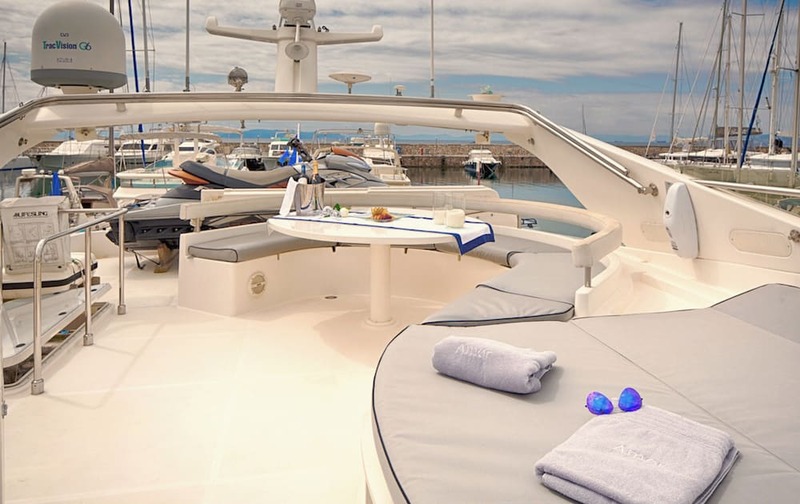 The aft decks are also perfect for lounging or having fun on a warm day. 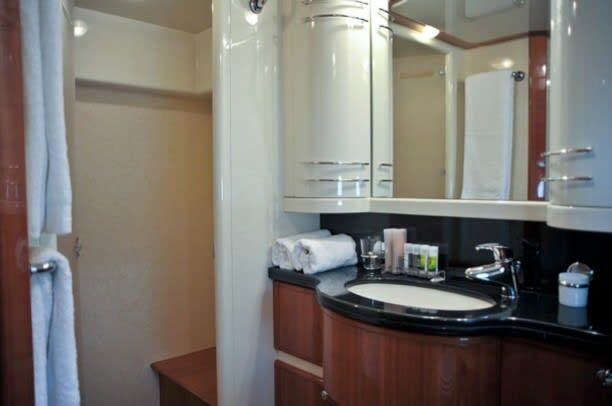 Other facilities include air conditioning, iPod docking and free WiFi. 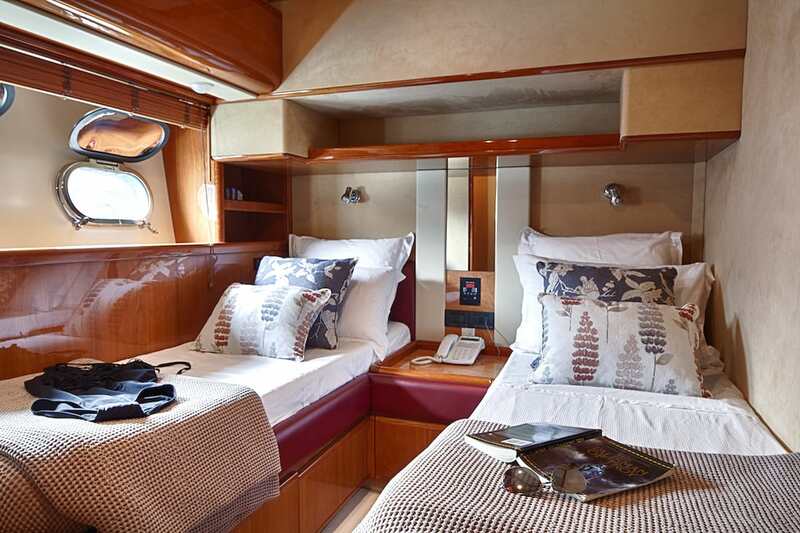 Whether you're after fun in the sun and the sea, or a magical exploration of the ancient coast of Greece, you'll love the 'Amor'.